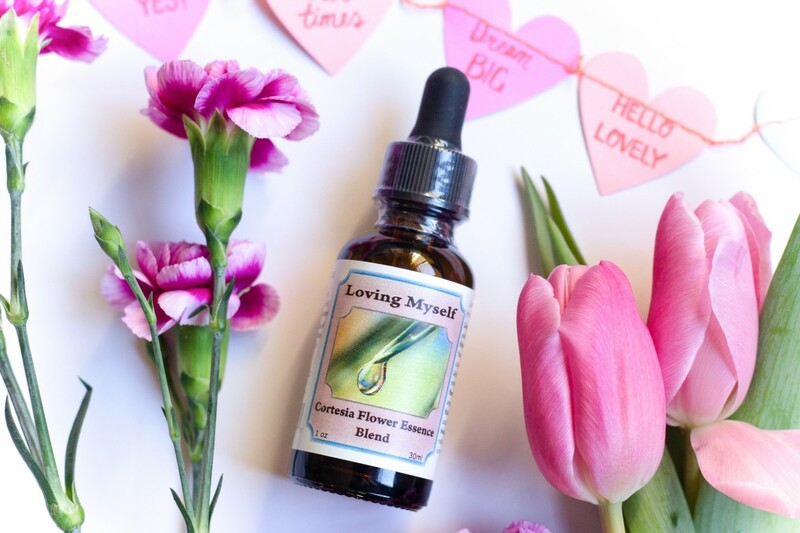 Just in time for Valentines Day, this month’s featured Cortesia Flower Essence blend is “Loving Myself,” one of my all time favorite blends. 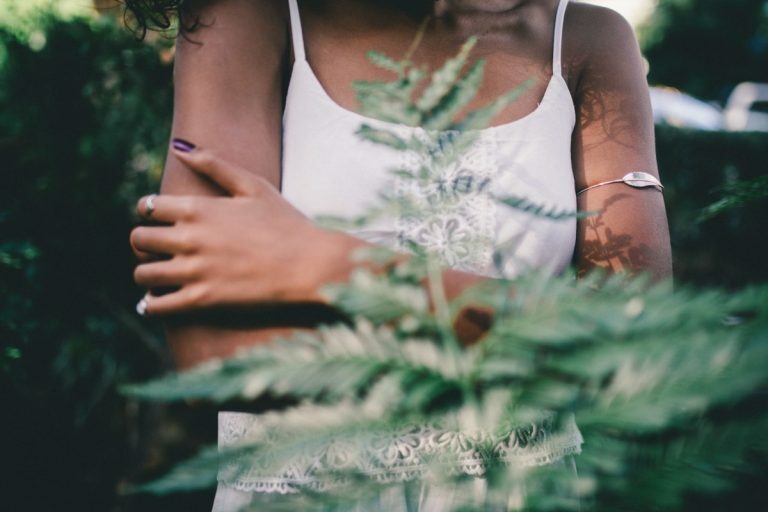 So many of us struggle with feelings of unworthiness, inadequacy, or failure, fragile self-esteem, or perhaps the sense that – for one reason or another- our goals and dreams will never come true. Sometimes it seems to be human nature to sabotage the goodness in life with our fears and self-doubt. But learning to truly love and accept ourselves – imperfect though we are – is one of the most important (and often the hardest) things we can do. Self-love is a precursor to the love and understanding we are able to give to others. Loving ourselves doesn’t mean we’re narcissists or in denial about our faults and limitations. Rather, it helps us put things in perspective by seeing our strengths and weaknesses honestly so that we can make conscious choices about what qualities we want to cultivate or cull. As we strive to be in sync with the natural rhythms and cycles of our life, we gradually find our right place in the larger drama playing out on this earth. Self-love and acceptance puts us in the flow with the goodness around us, and also helps us weather the inevitable difficulties. The Loving Myself blend makes a special gift for a friend or loved one, or for yourself! I love, nurture, and accept myself, and support others to do the same. 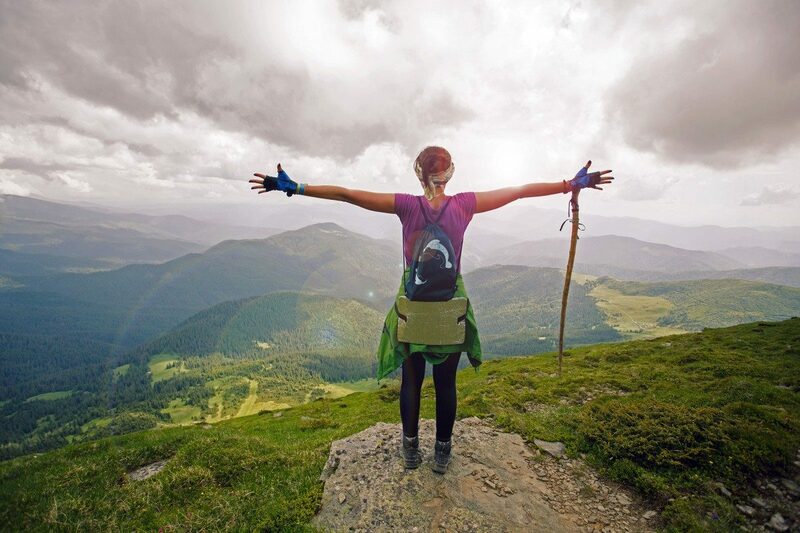 For the next week, find three ways to consciously nurture yourself each day – no excuses! Simple is good – a walk in the woods, time to read or journal, a cup of tea, sitting still… You’ll know what feels just right. Please share with us, if you feel called to do so. And consider extending the week to a month, and the month to… forever! Looking for extra love? Try pairing this blend with our Relationship Flower Essence. Blessings in love. Trica is the co-founder and herbalist for Cortesia Herbal Products. 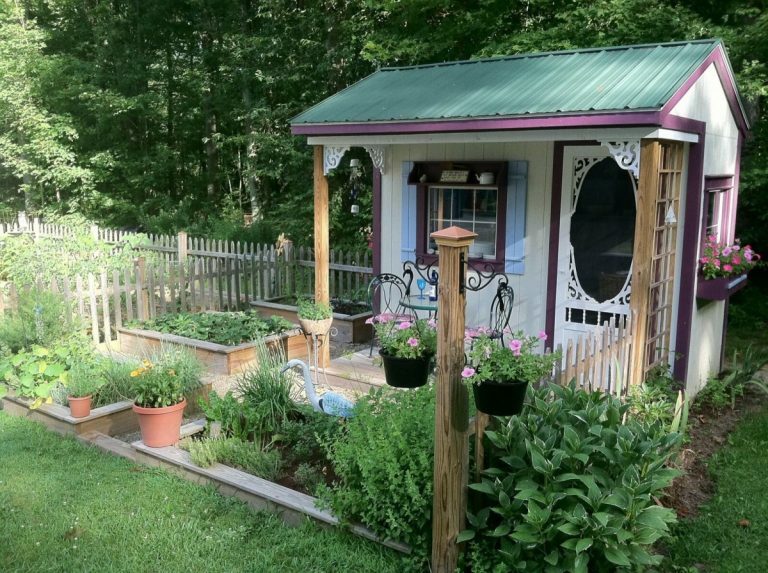 For over 40 years, she has been a passionate gardener and herbalist. 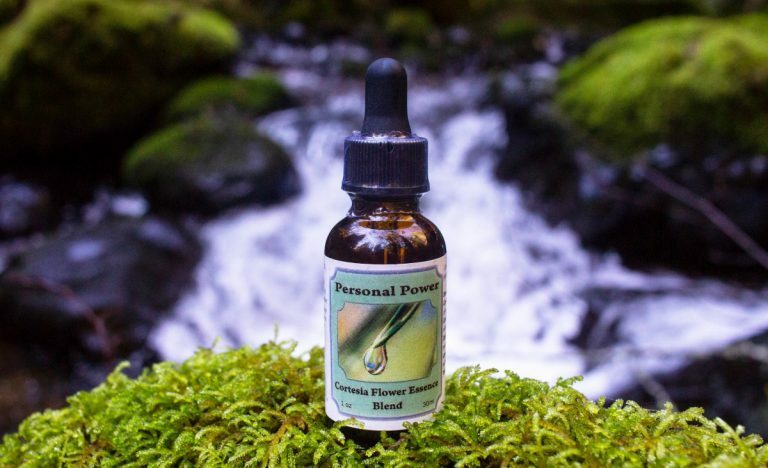 Her knowledge and expertise is the genius behind our selection of herbs, remedies, and products based around the restorative benefits of Solomon’s Seal. Add to this Tricia’s deep inner sensitivity to flowers that allow the creation of blended Cortesia Flower Essences. Tricia is also a traveler, photographer and artist who loves to capture the simple life of people and cultures on very personal terms, including their gardens.